The sensor module is including resistive humidity sensing component and NTC temperature testing. 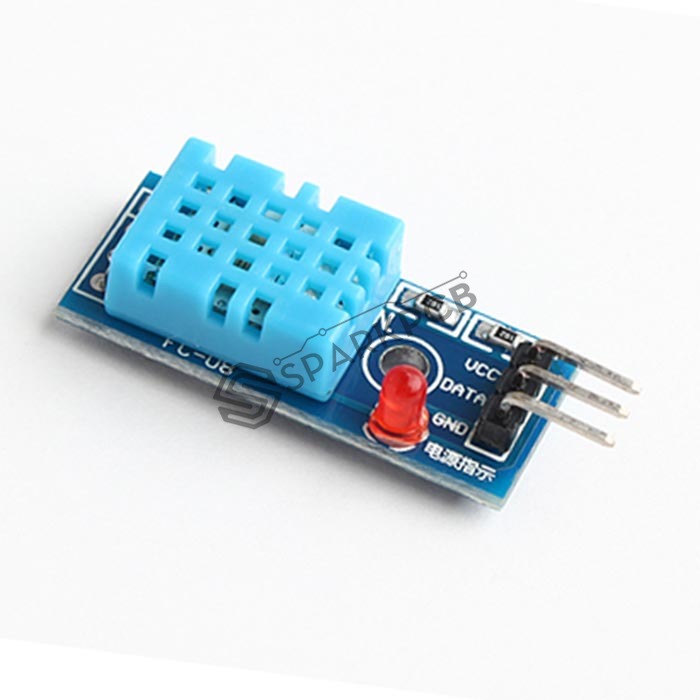 The compatible digital temperature humidity sensor module is component and connected with 8-byte MCU. This is useful module is fast response, great anti-interference ability and durable.